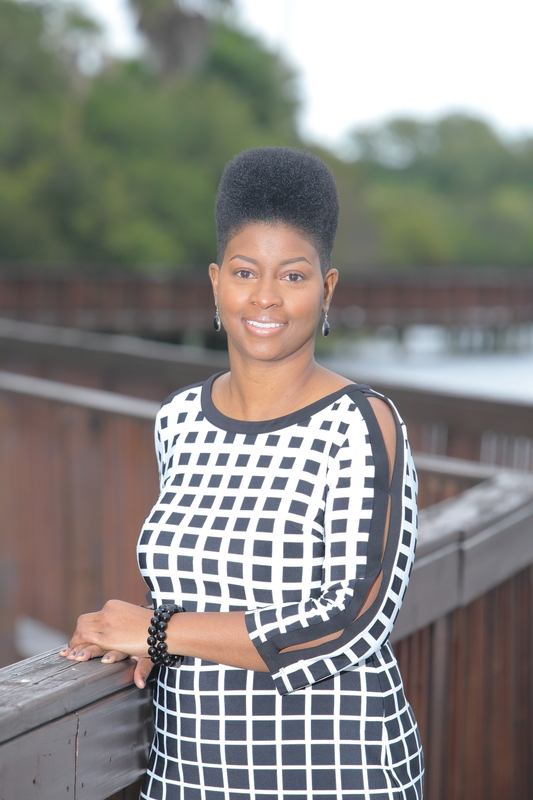 A native Floridian, Stephanie has owned several successful businesses in the past, establishing her first business at the age of 23. 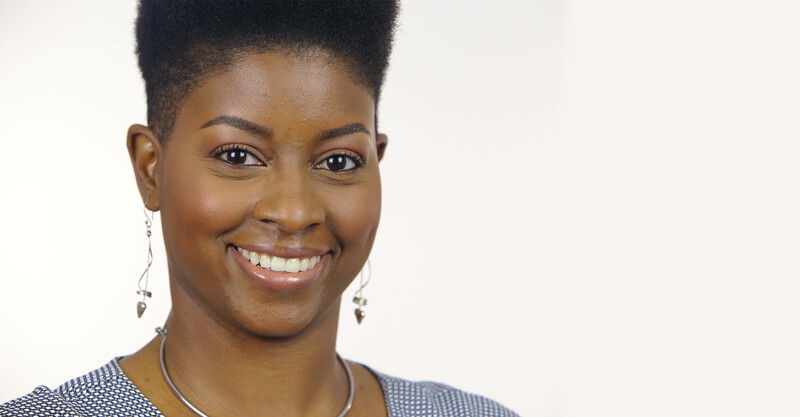 In addition to being an entrepreneur, Stephanie has worked for one of the largest financial institutions JP Morgan Chase and former broker dealer INVEST Financial, working side by side with successful financial advisers and business savvy investors. 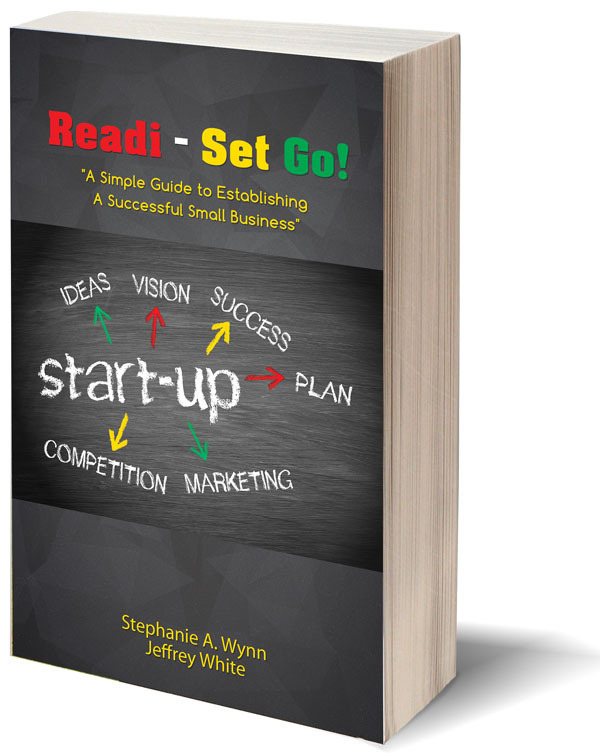 Stephanie has a strong desire to help others, which inspired her to write her ground-breaking book Readi-Set-Go! A Simple Guide To Establishing A Successful Small Business. She is eager to share all she has learned over the years about business ownership and hopes to inspire others to follow their dreams as well. Stephanie believes giving back to the less fortunate is a key component of success. Stephanie understands the challenges of starting a business and finds joy in assisting those who don’t know where to begin or are afraid to take that important first step. 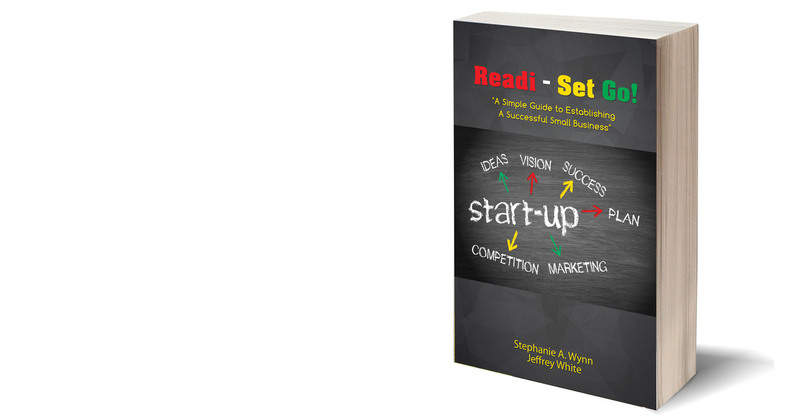 The book “Readi-Set Go! A Simple Guide to Establishing A Successful Small Business” has a simple, but very important mission. This book is designed to be a key point of reference for anyone wanting to start a business and make it a prosperous one. We understand that starting a business can be an exciting time in a person’s life. We know the happiness and high expectations a person have when they embark on this journey. However, we also know that starting a business takes a lot of work, and that almost 90% of businesses fail within 5 years. While this book cannot guarantee success, it does provide valuable tips that a person may not be aware of when first starting on their business journey. It also offers valuable insight on what it takes to be one of the select few that are successful. One way this is accomplished is by providing priceless tips and secrets from those who have already created successful businesses of their own. Starting a business takes time, effort, patience and work. Many people are willing to work hard, but the key is to work smart. This is what can separate the successful from the unsuccessful. Readi-Set Go! A Simple Guide to Establishing A Successful Small Business is designed to help you get one step closer to making your dream of starting a business to reality.